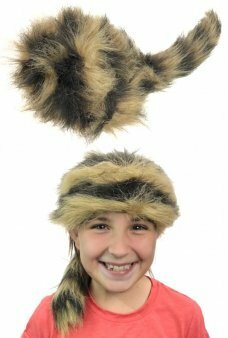 Explore the wild frontier (or your backyard) wearing a Coonskin Cap! 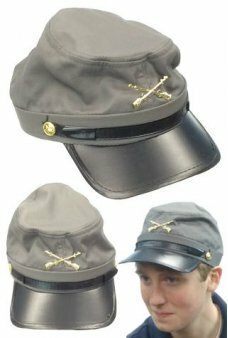 With a furry Racoon Tail our furry hat looks&..
Reinact the Revolutionary War in the United States of America. Our American Revolution playset remembers the battl..
"Four score and seven years ago.." begins Lincoln's address at the Gettysburg battlefield. Our Gettysburg playset .. 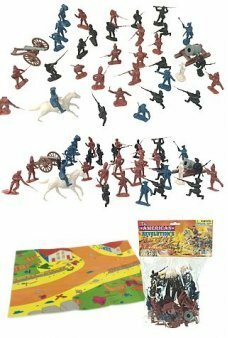 Remember the War between the States with our retro Civil War Playset! 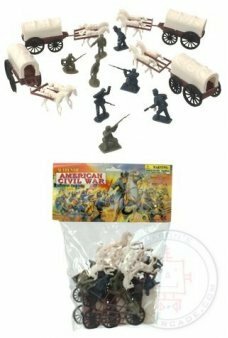 Our classic 24 Piece Civil War Plastic Playset inc..